LEDSupply hand-pics LEDs from Cree, Nichia, Seoul, Luxeon and more. 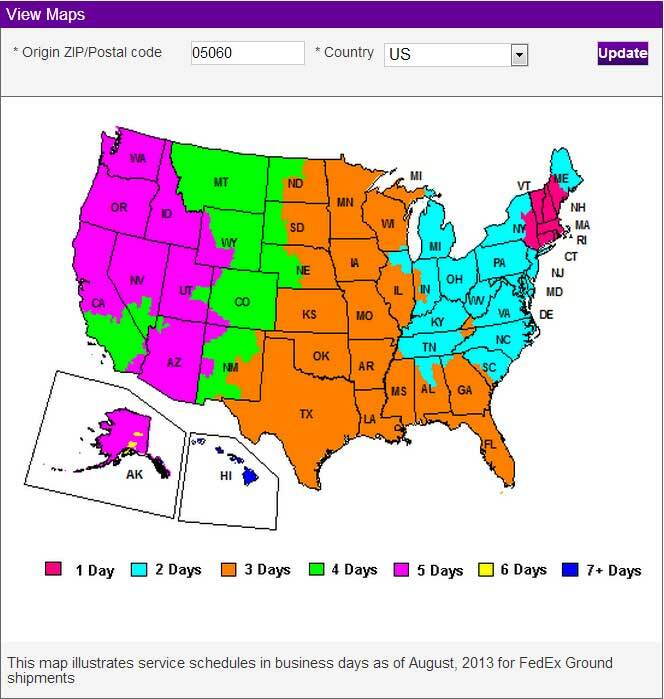 This guarantees our customers only receive the most bright and vibrant colors. 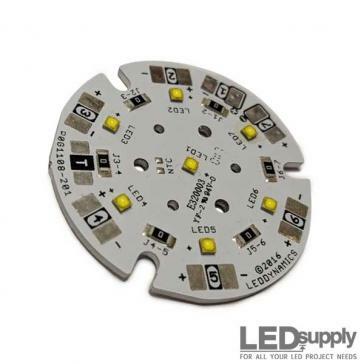 Click now to view our LED catalog of Luxeon Rebel, Luxeon C, Nichia 757, Cree XLamp LEDs and more. 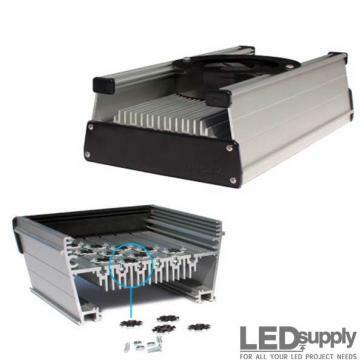 LEDSupply is an authorized distributor of Mean Well LED power supplies, and other industry leading electronic manufacturers, like: Phihong, Magnitude and more. Click now to view our full-line of constant voltage LED power supplies. 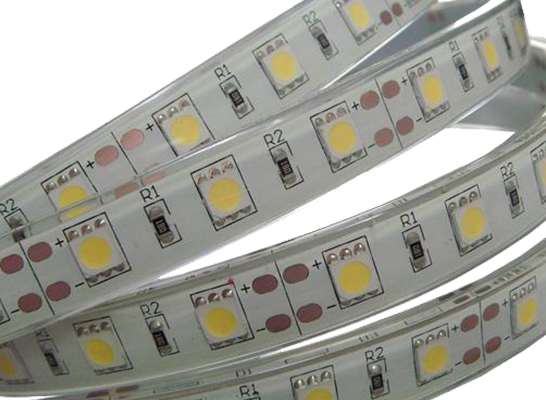 Constant current LED drivers optimize the performance of LEDs. 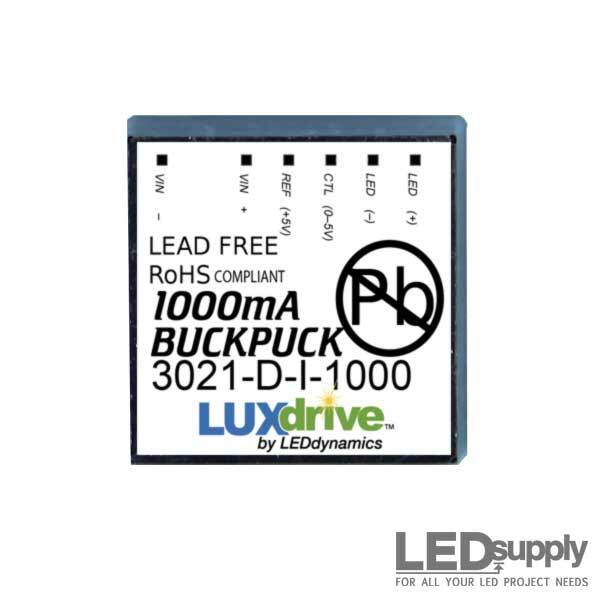 A drivers fixed current and varying voltage help to maximize efficiency and increase the lifetime of an LED. 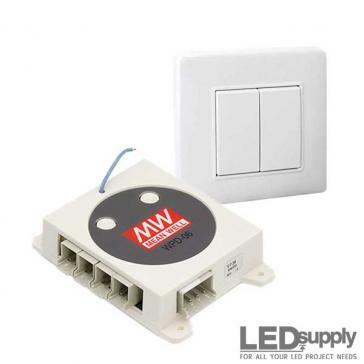 Click now to view DC and AC constant current LED drivers. 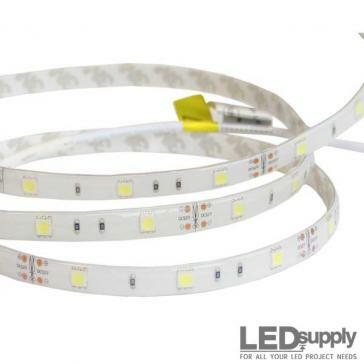 Quickly transform your area like no other upgrade can with our LED strips. 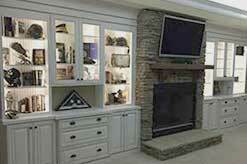 No matter your skill level or project, we have the perfect product and guarantee satisfaction. 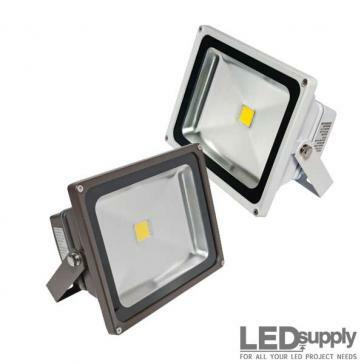 Click now to browse our full-line of LED strip lighting products. 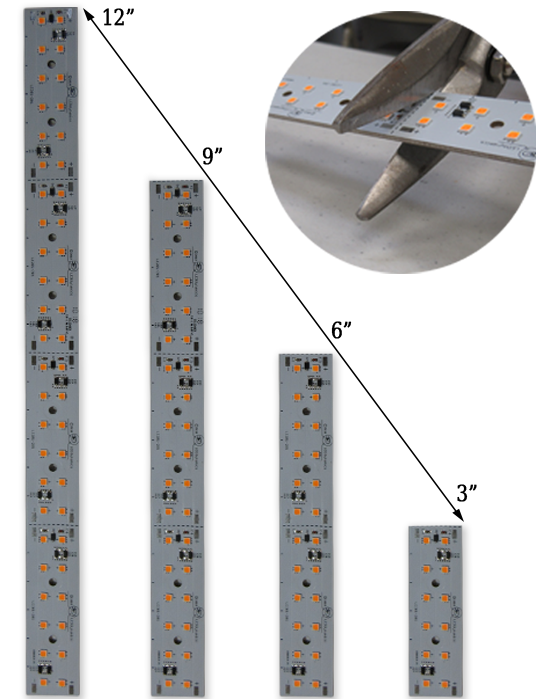 Meet our most popular LED strip light; preferred for its 'no hassle' installation and extra long runs. 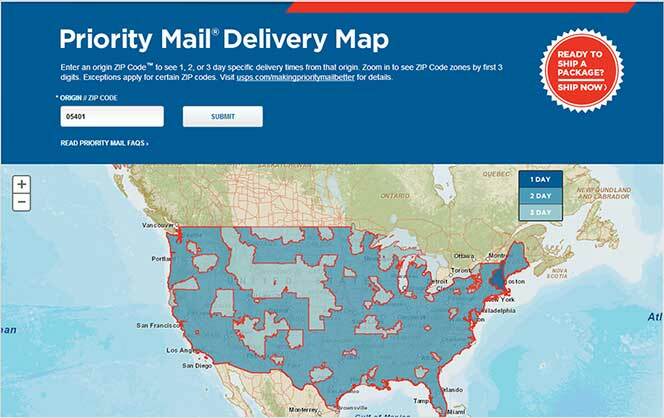 The Dynasquare is breaking-down barriers into LED lighting; engineered so you don't have to be one to use it. No driver or heat-sink required. Just connect 12-volts and run 1, 2, 3 or 20. 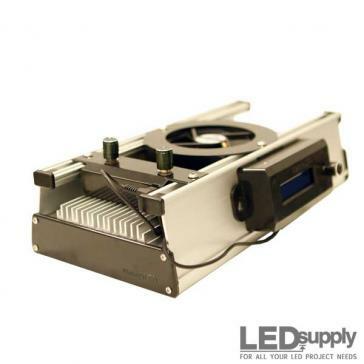 The Duo is a professional grade (Made in the USA) LED strip light. Designed for high-end light quality, without a jaw-dropping price. Not your typical 12V LED strip (tape) light. 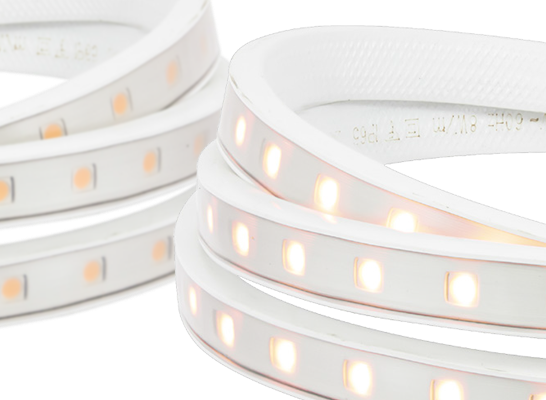 LEDSupply specifies high CRI 5050 LEDs, strong 3M tape and offers custom lengths, easy-to-use accessories, helpful guides and advanced product support. 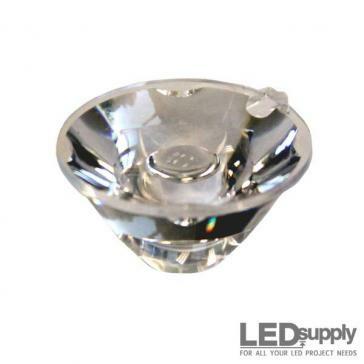 LED lighting projects just got easier! 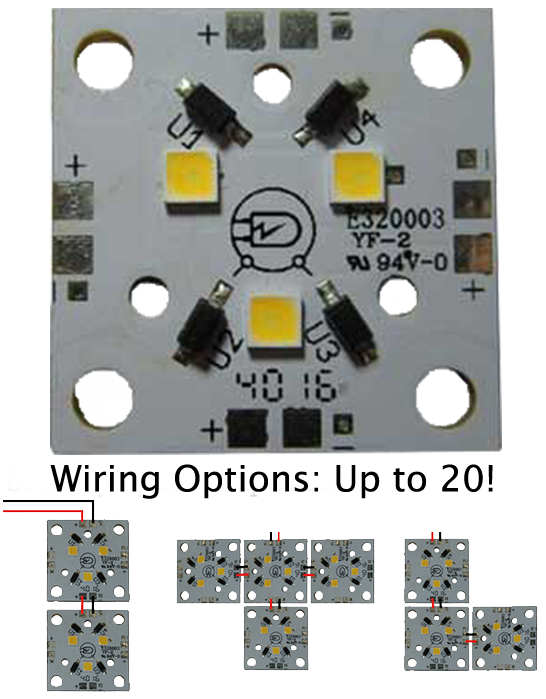 In our DIY section you'll find difficulty ratings, time estimates, material lists and step-by-step instructions for completing popular LED lighting projects. 12V LED strip lights used to highlight built-in cabinets. 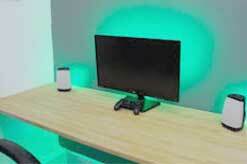 RGB LED strips used to back-light a gaming monitor or T.V. 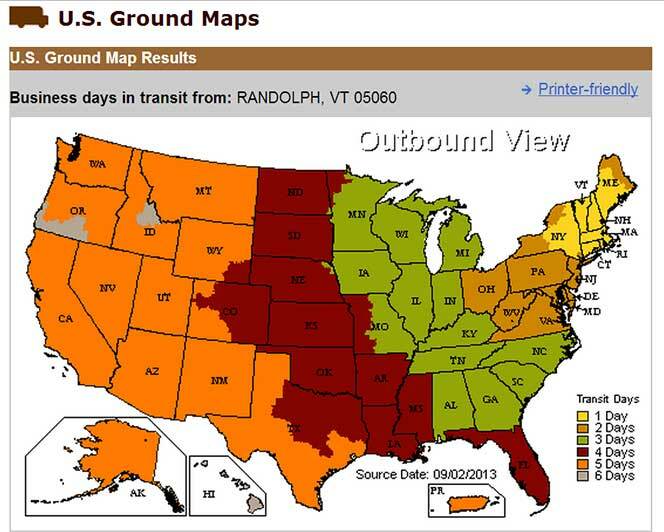 7 Things to Know Before Buying and Installing 12V LED Strip Lights! Mastering LEDs: Everything You Need to Know About LEDs and More! Understanding LED Drivers and How to Choose the Right One! 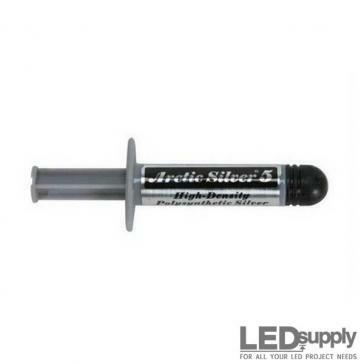 Find buying guides, DIY 'How To' Posts and educational reviews on the newest LED technology!